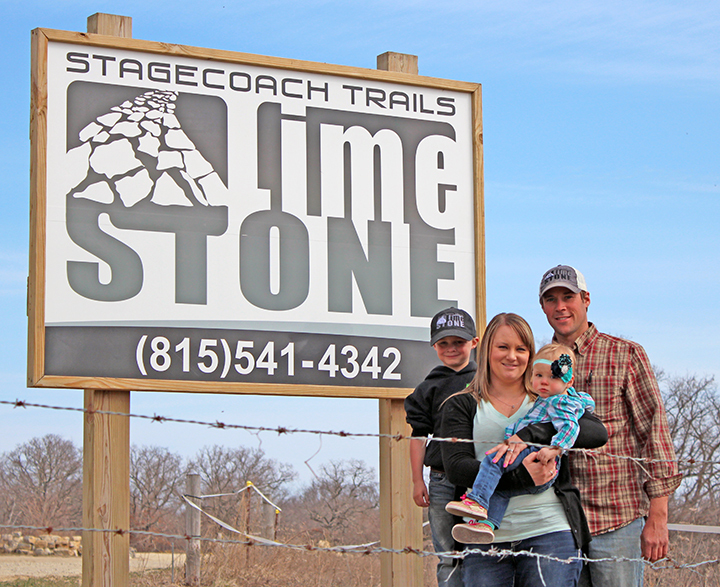 Limestone at our 65-acre quarry was first harvested by R.J. and Lavonne Spillane in 1993, under the name Limestone Unlimited Co. Twenty years later the quarry, located in Apple River, Illinois, changed ownership as R.J.’s granddaughter, Jessica and her husband, Winston Storey, took over and re-branded the site as Stagecoach Trails Limestone. “Our intent is to continue that legacy and encourage our kids to form the same strong work ethic. We value good working relationships with our clients and customer satisfaction is our top priority,” Winston explained. “We take pride in our ability to deliver loads of rock on time and it’s not unusual for a two-day turnaround on orders.”. 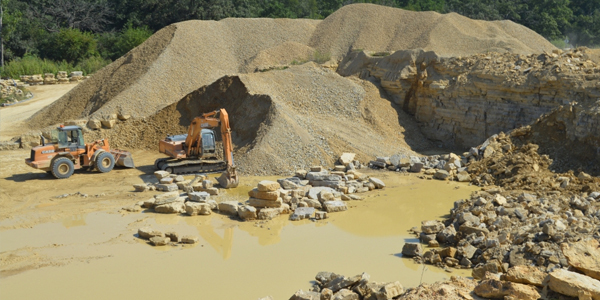 Today Stagecoach Trails Limestone is a leading producer of limestone rock used for residential and commercial landscaping, architectural purposes, municipal and county roads, shoreline and slope restoration. Our goal is to supply native stone to beautify homes, businesses, parks, lake resorts and more by offering a sustainable contribution to environmental conservation. Attributes of natural stone include an enduring life-cycle, durability, ease of care and maintenance. 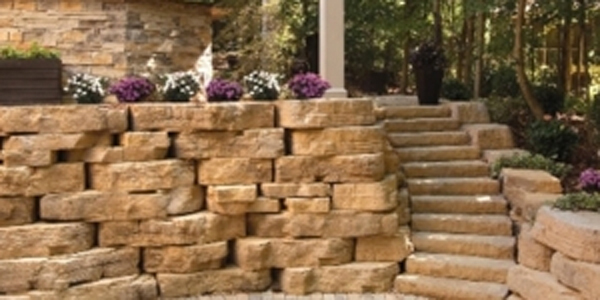 The long-term payback for utilizing a green product such as limestone far outweighs the price. 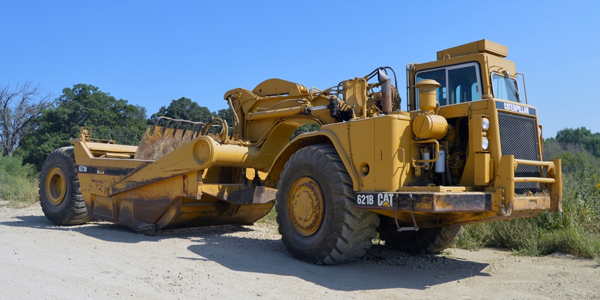 Stagecoach Trails Limestone is actively seeking local contractors, landscapers, and wholesalers in the stateline area for greater distribution and application of our quarry products. Call us with your ideas or visit our contact page for more information. Browse through our site to learn more about who we are and the quality work we can do for you.